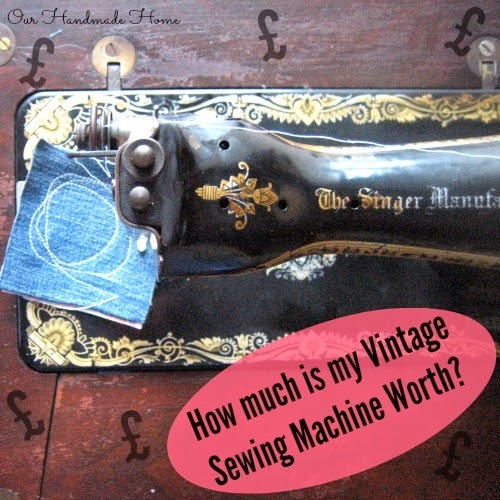 Our Handmade Home: How much is my vintage sewing machine worth? How much is my vintage sewing machine worth? I'm frequently contacted by people asking me how much their vintage singer sewing machine is worth. I'm sorry to be the one to tell you but old sewing machines are worth very little. Between the 1900s and 1940s sewing machines were made by the thousand, my girl was made in the Singer sewing machine factory in Clydebank, near Glasgow in 1929. This factory was churning out around 13,000 machines a week - that is 676,000 a year... and that was just one factory, in just one year. Every housewife worth her salt would have had a treadle or hand crank sewing machine in her house. By the 1980s and 1990s the market would have been flooded with second-hand manual sewing machines (all those salty housewives were shuffling off this mortal coil and make-do-and-mend was no longer common-place) Many people must have thought that Granny's old sewing machine would be worth something one day, so hundreds of families the world over stored the machines in basements, garages and at the back of the hall cupboard because it was a family heirloom, an antique. Sadly not... there are still hundreds of these machines around, looking for owners. Often the people who want them want a bargain, they want to be thrifty and sew without the cost of electricity. 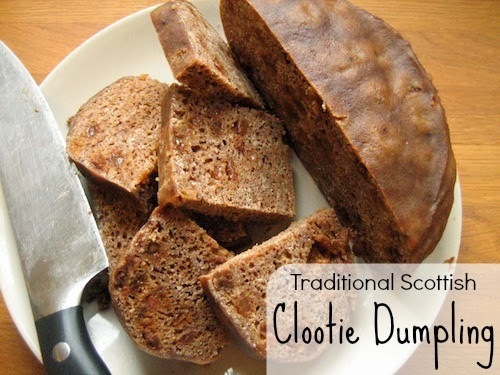 They are not antique collectors and what you have is likely not an antique. If your machine is in absolutely tip top condition, the decals are perfect, it has no nicotine stains, the cabinet is pristine, etc. then I would suggest you auction it on eBay. Start it at £100 ($160 USD) and see where it goes. I have seen pristine machines going for around £200 - £300. You can give your old machine a new lease of life simply by giving it away to a worthy party, there are folks out there desperately looking for an old treadle or hand-crank machine, as long as it works. Checkout Freecycle, or Freegle if you want to gift it to someone. Craigslist, eBay or Gumtree if you want to sell it on for a few pounds. I wholeheartedly agree re: value of machines. Here in Australia a lot of people seem to think that just because it's an old Singer they can get a lot of money for them. I have seen decrepit machines on eBay that won't work again without a lot of money invested with starting prices of $50. Mostly they don't sell though. I picked up a beautiful 201K for $10 last year, and a 99K for $42. My pride and joy however is a Model 27 from 1900. I bought her for $350 more than 5 years ago, and we have already spent more than that in restoration costs, and probably that much again still to spend before she's finished and working again. A Singer machine is really only worth what someone else is willing to pay for it, which is often very little. Thanks for resurrecting my comment! Mistakes often happen at 1am. Thank you again for providing great information. I had to do some work to get my treadle stitching. Most of that was cosmetic and work I wanted to do. I paid $75 USD for her from a nice lady that used it only as a table. I did make sure it made a stitch and that the treadle base was complete enough to move properly. I knew I would have to replace the belt on just about any machine I picked up in my local area so that didn't bother me. I still look at Craig's List and am shocked or amazed at how much people think their gran's old treadle is worth. I've come to understand that if it works, and is in amazing condition, my local economy might support $150 USD. Yet, there are people trying to get $125 for just the cast iron base - so someone can make a table out of it. Hi, thanks for posting your Singer sewing machine stuff. I stored one outside (stupidly) and am now restoring her. I agree about the sound of the treadle and the feel. Just a thought. Mine has the same plate as yours. You may already have added a light but mine has a small backlight attached to the round silver (or in my case, tarnished) plate with the wire going through the casing and out the back. Probably something an electrician would need to do, for safety but to my amazement, after I dusted her down, I plugged in and switched on and bongo! The light worked! Hi, reading your singer blogs, having just bust the leather cable (I KNEW not to open it up without disconnecting, but ...) I remembered that the machine came from my mum with a little box and inside the little box is all the different attachments AND a little booklet with instructions on using the machine and the attachments. If you would find it useful I will photograph the attachments, label them and scan and/or turn into a PDF ( I think I can do that). I will be copying them anyway to enlarge as the booklet is tiny and a bit fragile.